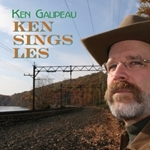 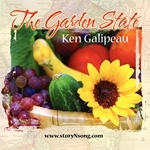 Ken’s music entertains, moves, and inspires all ages. 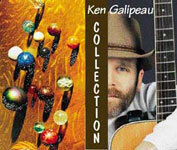 His CDs are available here for purchase with a credit card and through various digital distributors. 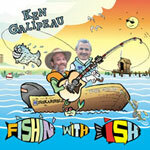 "Fishin' With Ish" was named a 2010 National Parenting Publications Awards (NAPPA) Honors winner.